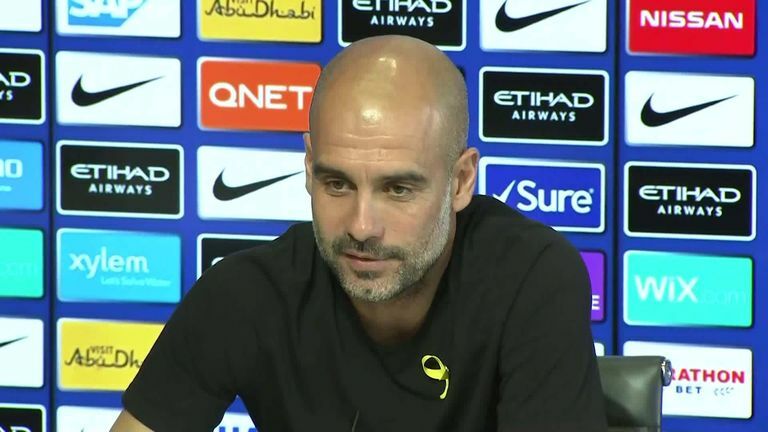 Manchester City Manager Pep Guardiola says he has never doubted Jose Mourinho as a manager. Mourinho has come under scrutiny after United's back-to-back defeats against Brighton and Tottenham, which has left them 13th in the early Premier League table with just three points. When Manchester City boss Guardiola was asked whether he thought Mourinho needed to ask for it, he said: "I said many times I don't judge. Of course we are judged for the titles we get now, especially if you have won titles as it can work. 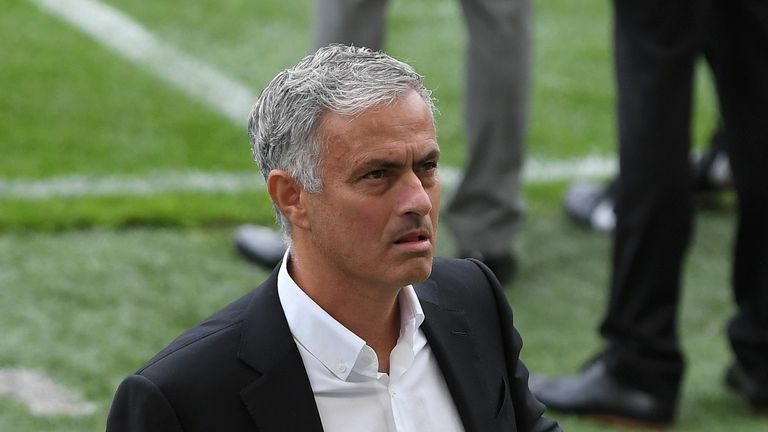 Manchester United manager Jose Mourinho has given an impassioned defence of his managerial record, describing himself as 'one of the greatest managers in the world'. "There is no doubt about his quality - I have never doubted that in the past, I won't now. But it is not only the titles. "I have said many times, for example with myself, I have won at amazing clubs with amazing players, but if that had not happened I would not have won titles. "But there are many many managers who don't win titles who are excellent. That's why on one side it happens because you have something special to win titles but the other side managers are so good it is not necessary to win because good clubs, good players sustain you. "In many circumstances, the manager cannot control it. That does not mean they are not good." On Friday, Mourinho defended his "great success" at United and Guardiola says only the players know who the manager truly is. 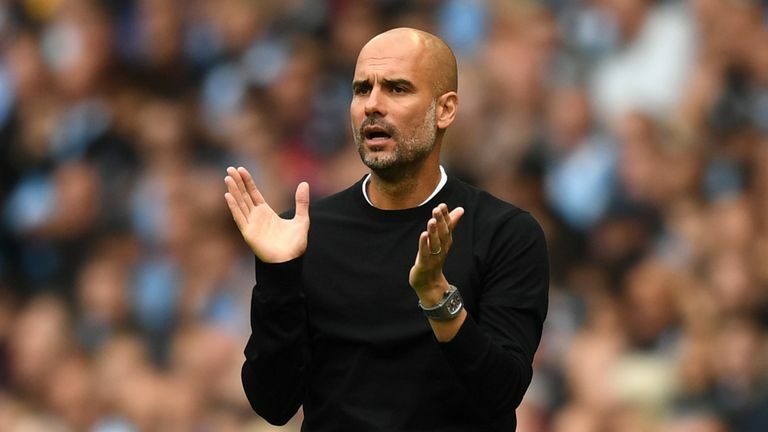 "Our [a manager's] position is results, but with every manager it is what he believes, what he likes, tries to get results in his own style and the way he trains," he added. "Only the players know exactly how you are as a manager because they see you every day there. They know they have more information than the rest of the world, the fans the media and everybody. "Only the players know exactly who we are and normally even with the players we are judged, if they play we are good, if he doesn't play the manager is not good. It's simple like that."